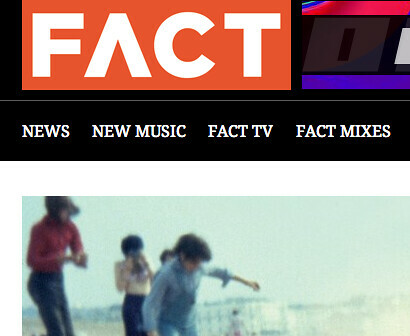 Joe Muggs the contributor to online electronic music FACT Magazine has launched his own music label. Sound of the Cosmos is the new label from the writer/music journalist/ critic. Muggs had the idea for the label in 2011 and it initially was intended to be a much smaller project but eventually expanded into the current label. The first issue from the production is expected to be the EP SOTC001 which will be released in about another week or so. The EP will feature five electronic music tracks including beats from artists such as Silkie, Distal, Mite, and Jabru. According to FACT Magazine the BBC’s Radiophonic Workshop has also prepared a studio piece which will include an analogue version of Jabru’s piece “Glass Floor”. Muggs is a seasoned writer who has reported for FACT Magazine, MixMag, and The Wire. He has done reviews on such artists as the Ragga Twins and others.